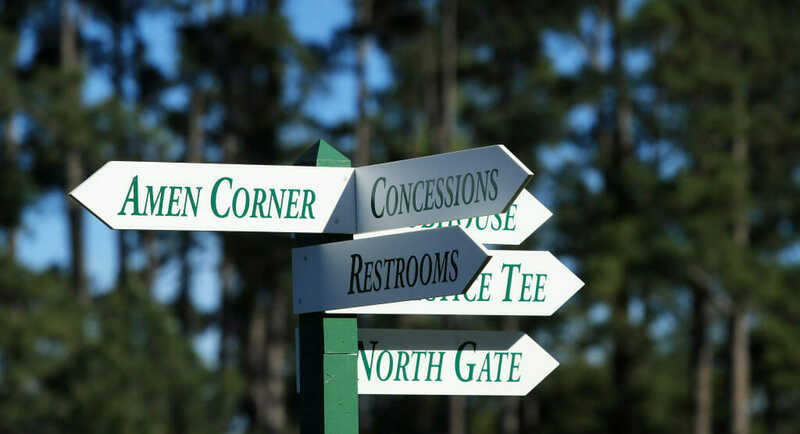 Apart from joining a very exclusive club and becoming the owner of a coveted Green Jacket the winner at Augusta National will receive a winners cheque of $2,070,000. Wow! For the last two years the prize-fund has been $11,000,000 but this has increased for 2019 with the total prize money on offer now $11,500,000. The winners cheque is still a little less than The Players Championship ($2.25m) while the US Open offers the largest total purse at $12 million, but it’s an eye-watering amount of money and does little to dispel the ‘rich getting richer’ cliche. So how do the payouts filter down? Well the 2019 first prize purse has increased from the 1.98 million received by Patrick Reed last year and second place will receive $1,242,000, up from $1,188,000 while the top 25 players all receive in excess of $100,000. Across the board there are increases, making this years prize-fund the largest in Masters history.